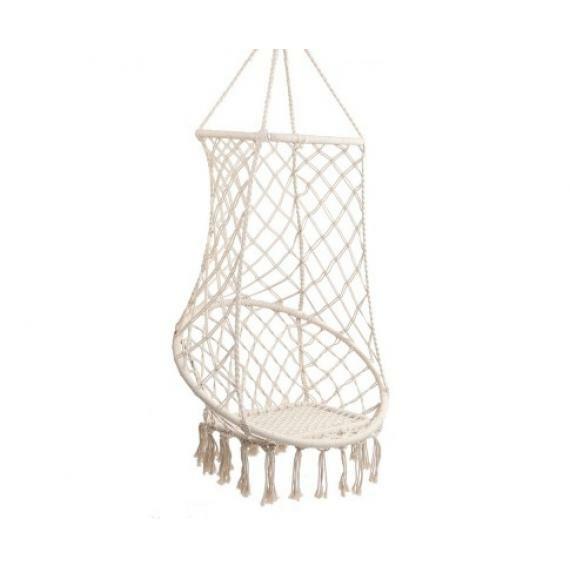 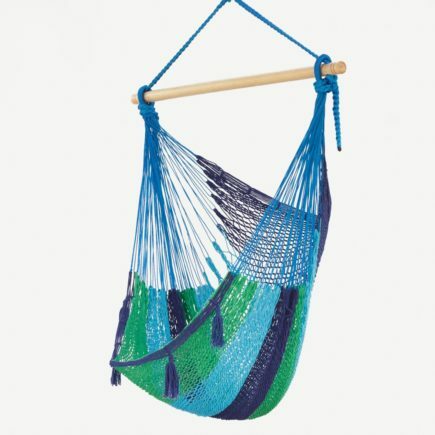 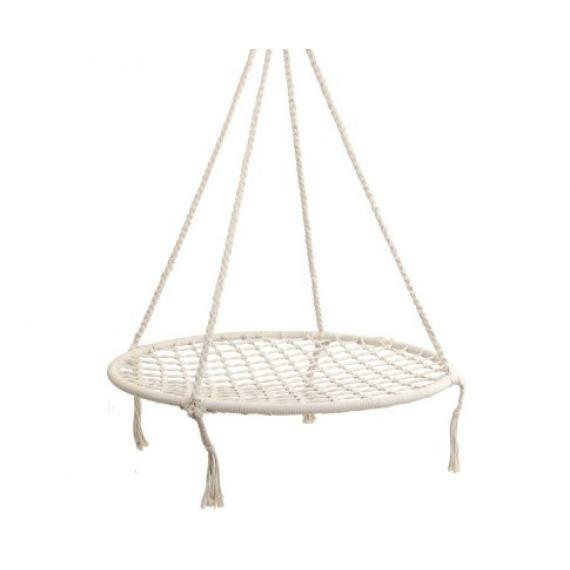 Looking for a hammock chair or hammock swing? 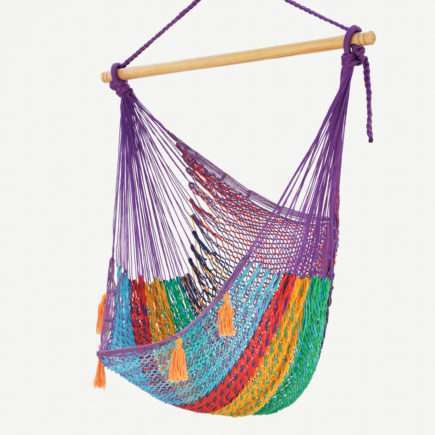 The Hammock Shop stocks a wide range of different hammock chairs and swing chairs. 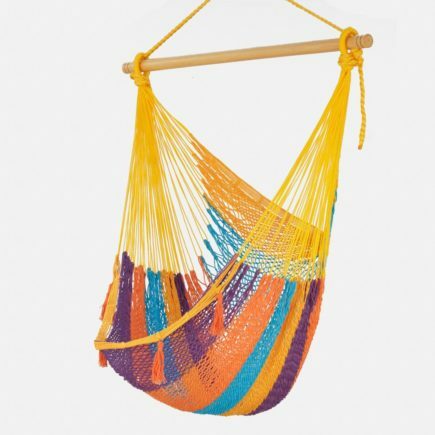 They are hand-made by artisans from countries including Mexico, Nicaragua and Brazil. 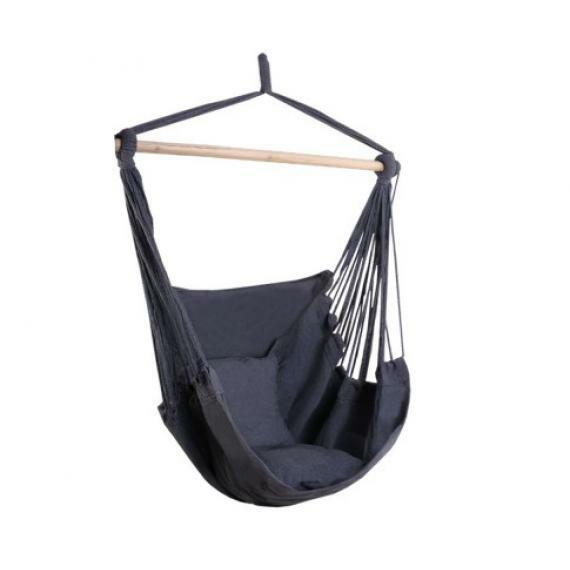 Hammock chairs offer a unique relaxing experience and can be hung from the ceiling, beams, trees or from one of our hammock chair stands. 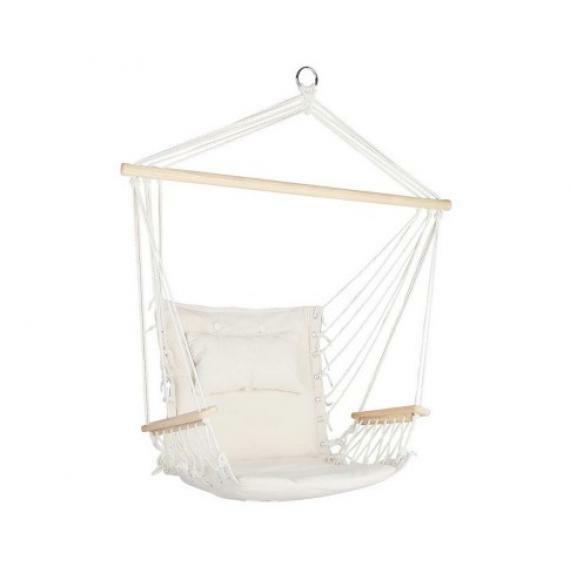 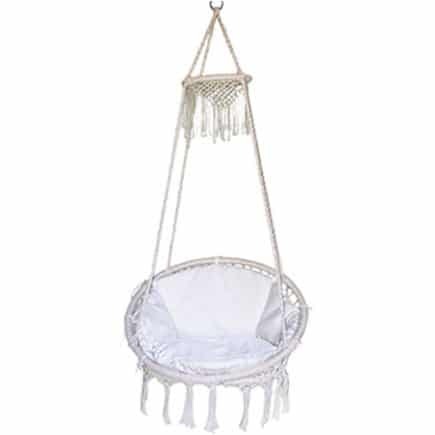 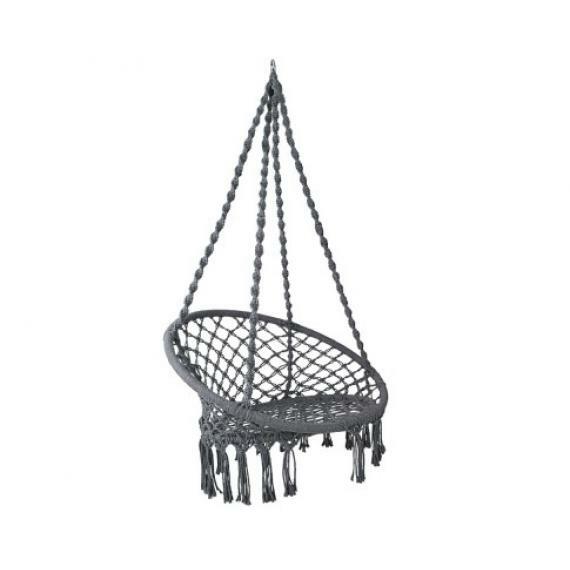 Have fun browsing our range of hammock chairs and hammock swings below.